Japan is a country known for many incredible things and incredible invention. Japan has always been using technology smartly and have invented many cool stuff with brilliant ideas. 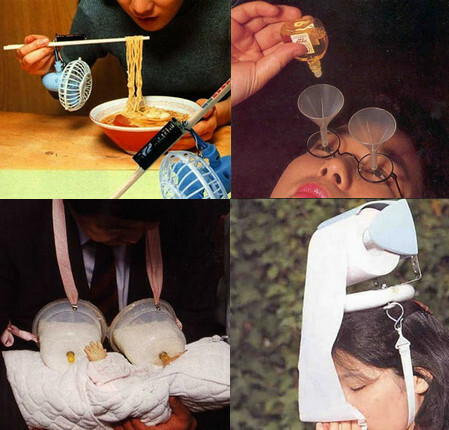 Here we present some of the most amazing things some one might have ever thought but have been invented by Japan. Watch the innovative and creative ideas behind every invention here. Check them and we are sure you might like to have some as they might be same as what you would have imagined ever. Aren’t they Incredible?